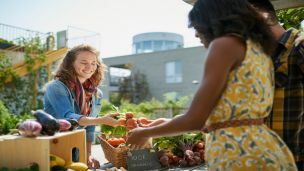 Hey Buddy!, I found this information for you: "Buying Local Could Save Your Health and Make America a Better Place". Here is the website link: https://www.thealternativedaily.com/buying-local-save-health-make-america-better-place/. Thank you.